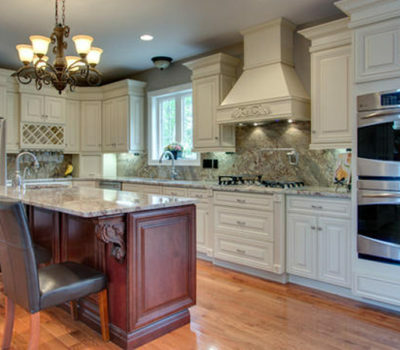 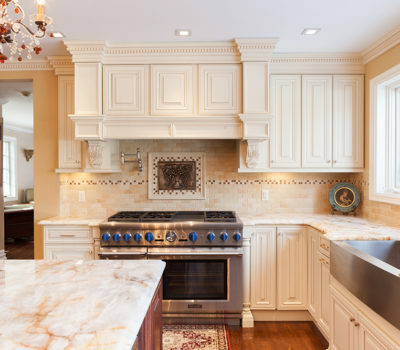 New Generation Kitchen & Bath offers the very best kitchen remodeling services to complement any home. 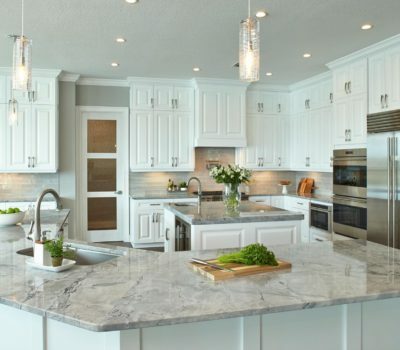 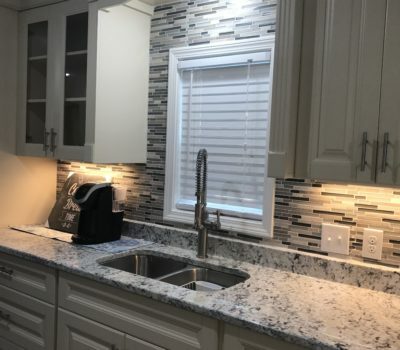 We help ensure that your kitchen’s cabinets, countertops, backsplash, tile, flooring and accessories are all designed to help fit your needs and your aesthetic. 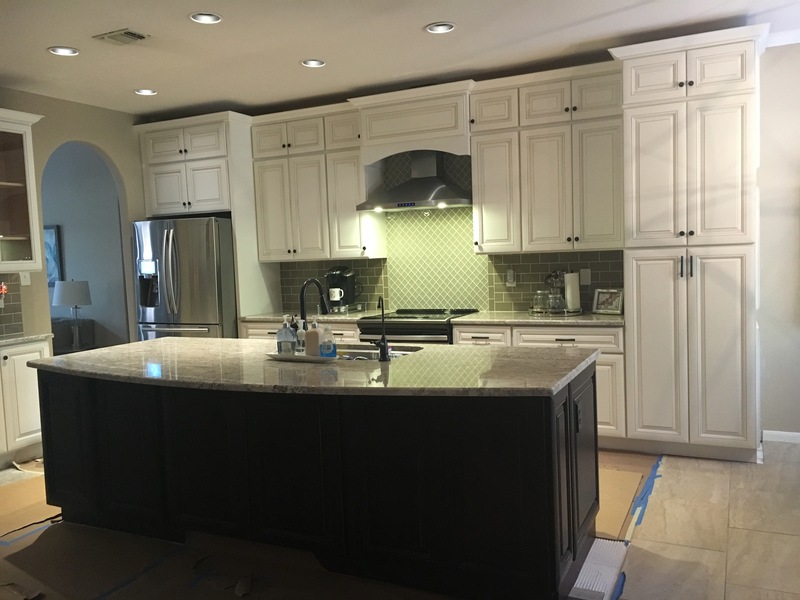 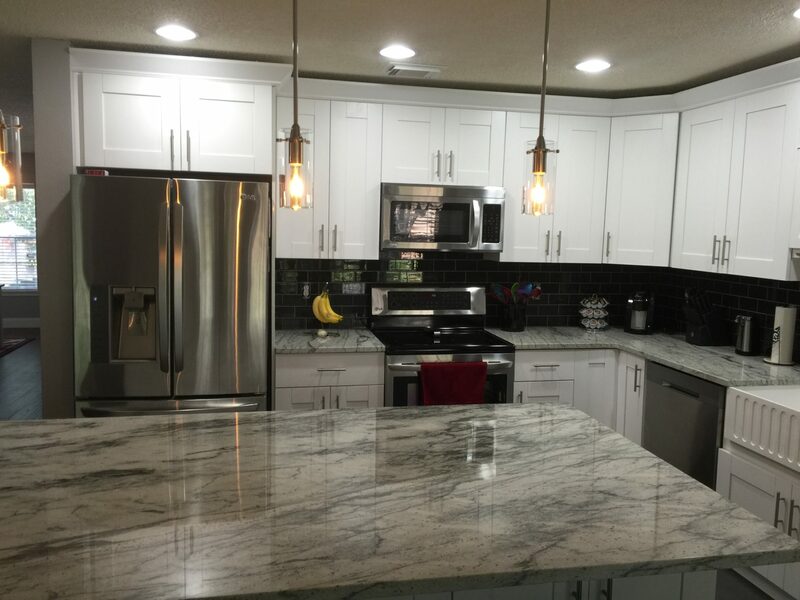 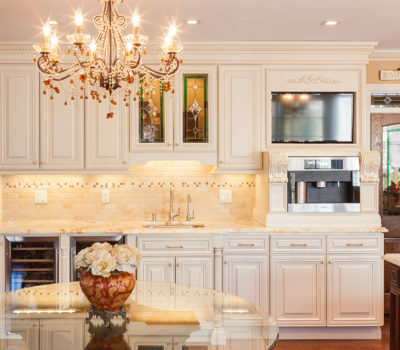 Whether you live in a historic mansion in Monte Vista, mid-century home in Alamo Heights, a colonial in Balcones Heights, or a brand new luxury home out in Stone Oak, our team is specifically equipped to take care of your San Antonio kitchen remodeling needs. 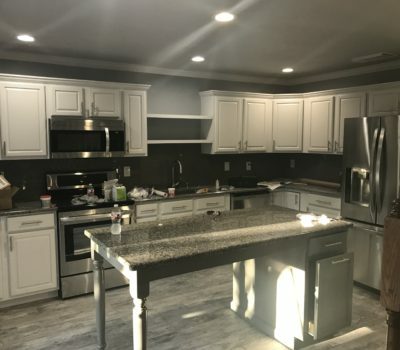 We handle all aspects of the remodeling project, from design and planning, to demo and installation, and finally to clean-up and project completion. 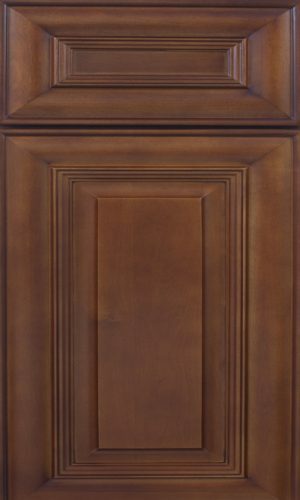 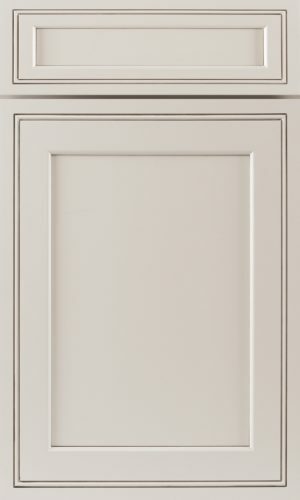 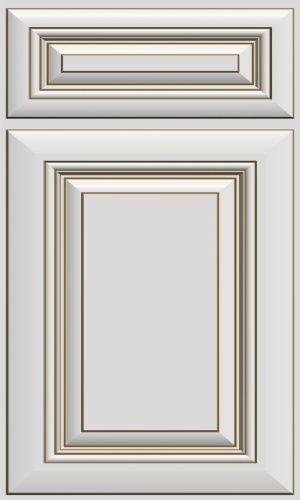 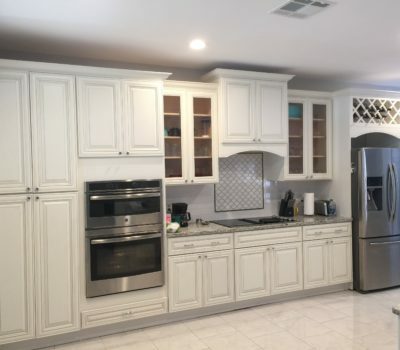 We offer many different styles, colors and brands of kitchen cabinets, including Framed Birch Cabinets, Framed Maple Cabinets, and Frameless Cabinets. 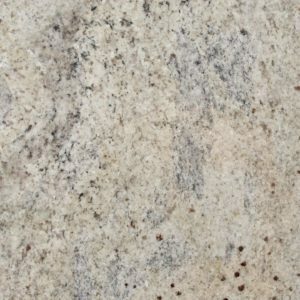 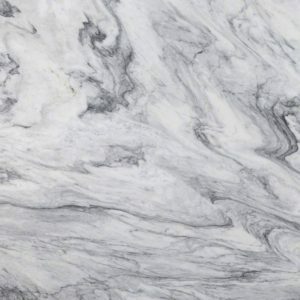 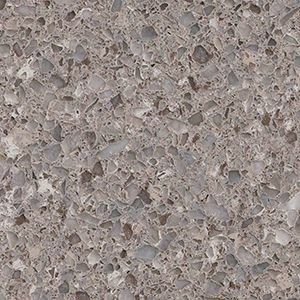 Our kitchen countertop selection is also very diverse, as we carry many different colors in granite, marble, and quartz countertops. 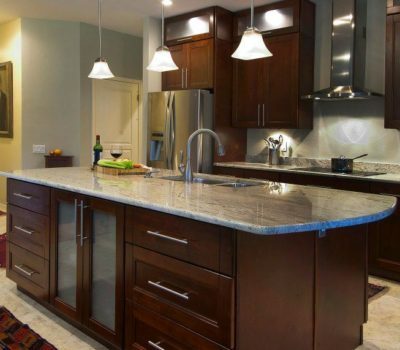 Our team is well-versed in helping create the perfect look for your home, regardless of your style and preference. 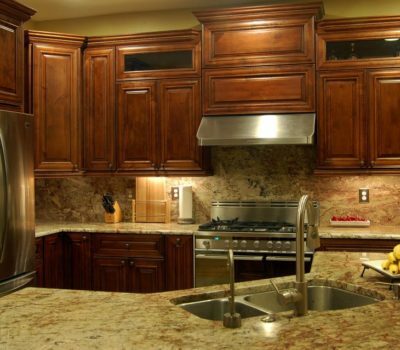 Let New Generation handle your San Antonio kitchen remodeling project and give you the kitchen of your dreams. 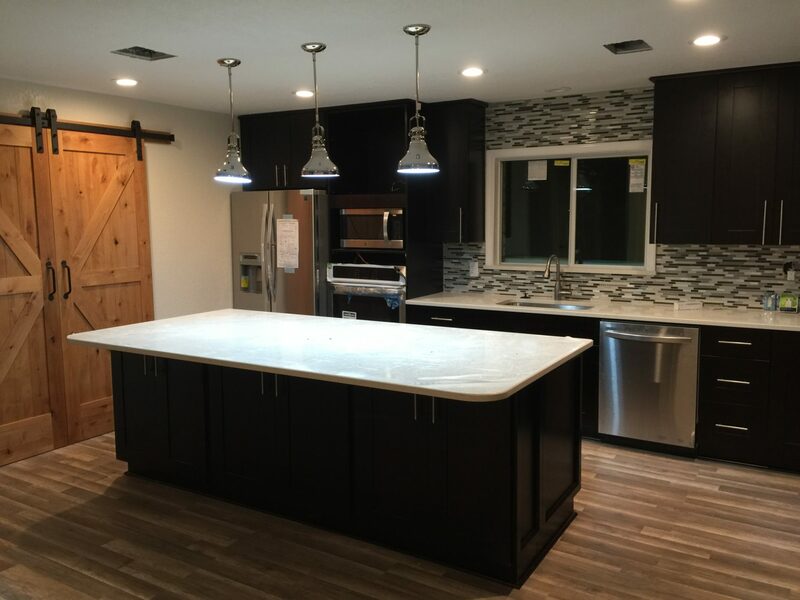 Please feel free to visit our portfolio of completed projects, try our kitchen visualizer to design your color-scheme, stop by our elegant San Antonio showroom, or use the contact form on the right to schedule your free estimate today! 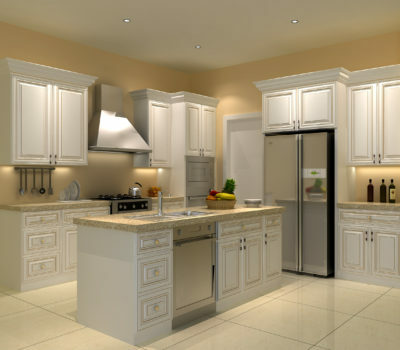 Create Your Custom Kitchen Using Our Kitchen Visualizer! 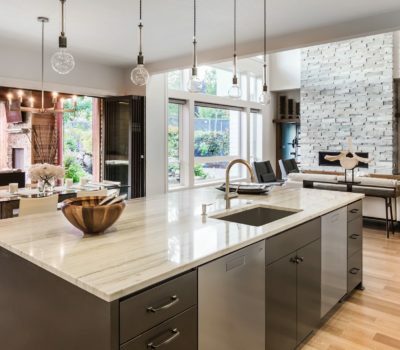 Want to see exactly which color scheme and design you’re most interested in putting into your home? 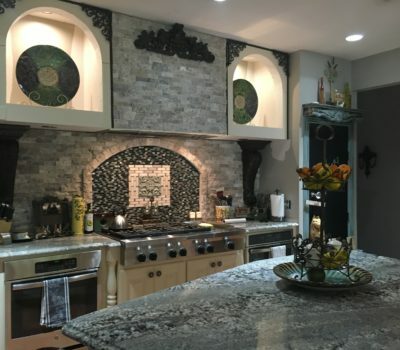 Use our Kitchen Visualizer tool to see what works well and design your own custom San Antonio kitchen! 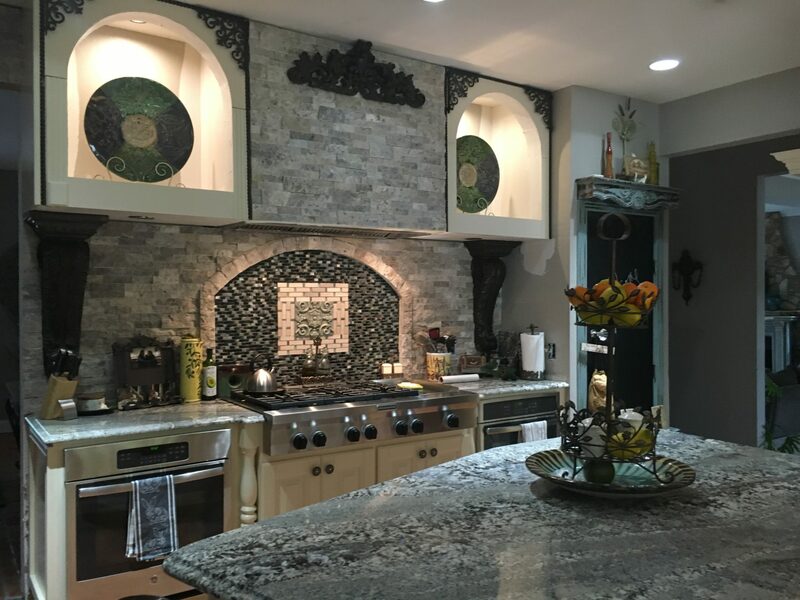 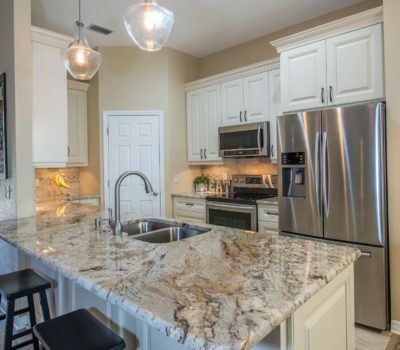 We offer a wide selection of fantastic kitchen cabinets, kitchen countertops, and accessories to ensure that your San Antonio kitchen is perfectly designed to fit your needs and style preferences. 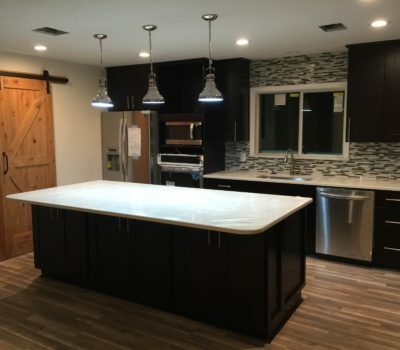 Our team understands the latest design trends, different style aesthetics, and the types of homes across the greater San Antonio area to ensure that we’re capable of handling your San Antonio kitchen remodeling project, whether you’re upgrading a spacious Alamo Ranch kitchen or looking to expand a small space in Castle Hills. 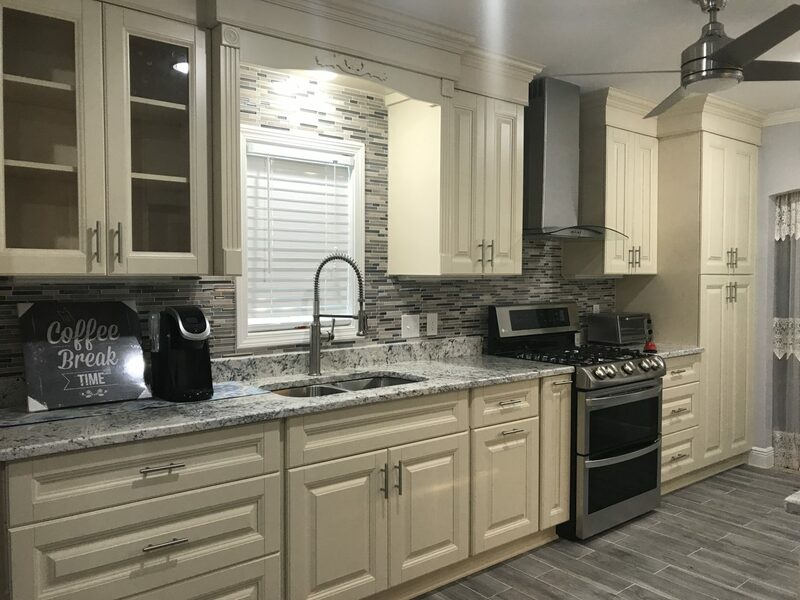 We’re experts at retro-fitting and remodeling your space to give you the kitchen of your dreams at an affordable price you’ll love. 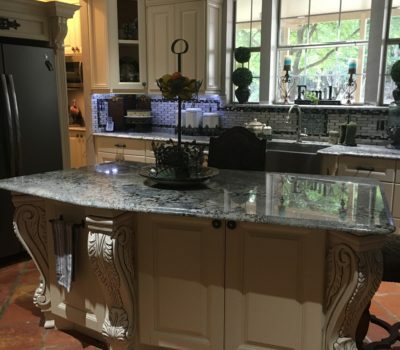 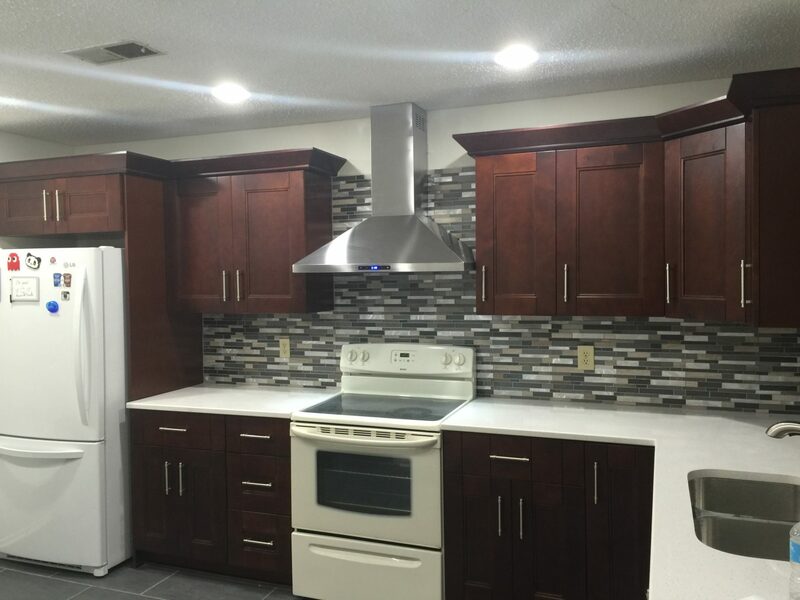 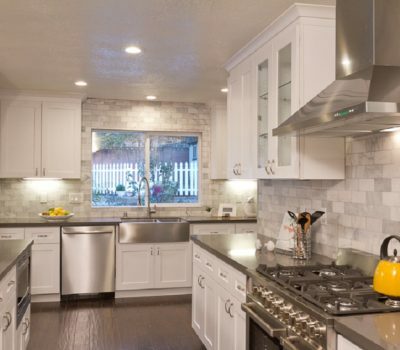 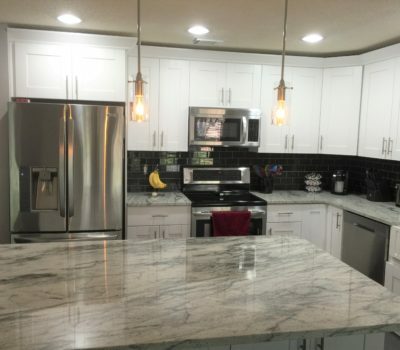 See examples of our completed San Antonio kitchen remodeling and renovation projects. 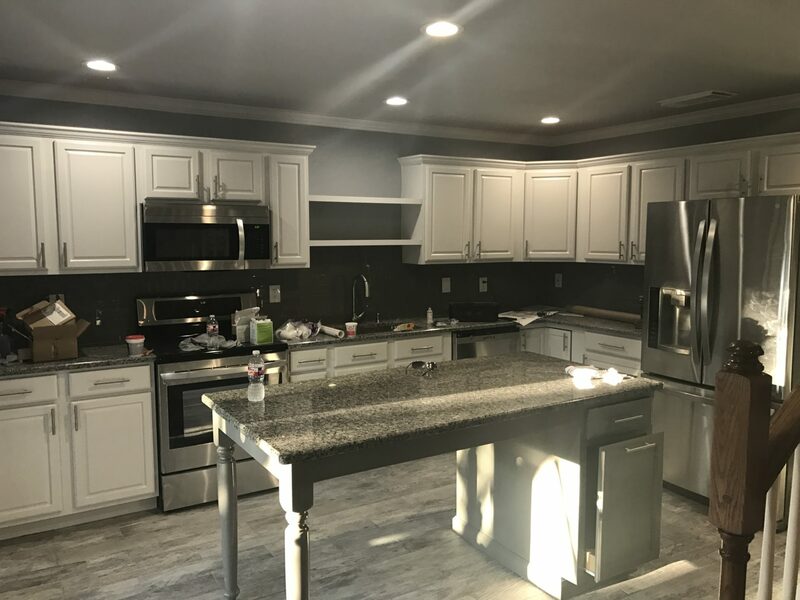 We believe in standing by our work and are proud to display our before-and-after results. 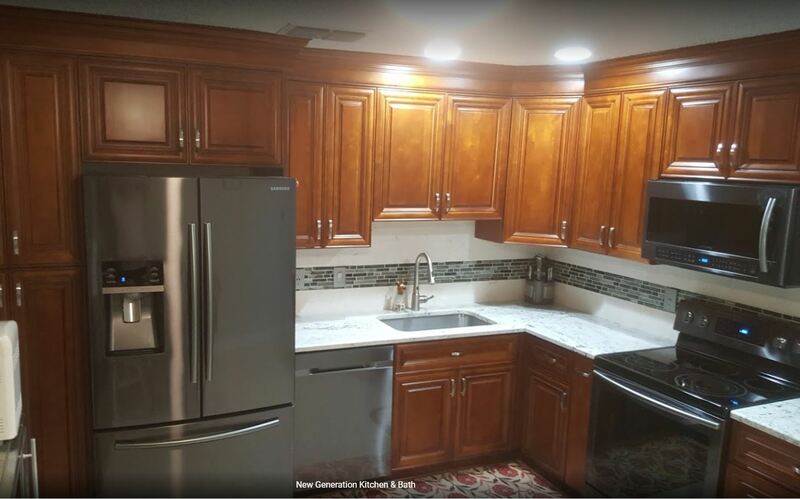 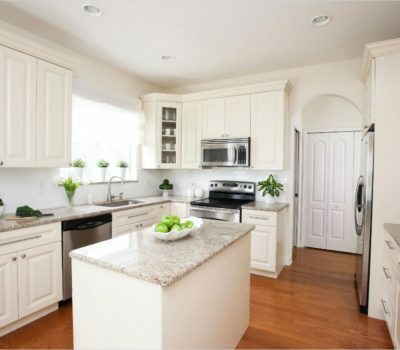 At New Generation Kitchen & Bath, you’ll always get great results and exceptional service at an affordable price!